These hand selected men’s grooming products have been chosen just for you. Whenever you’re in need of quality, affordable grooming products, Walmart has you covered. 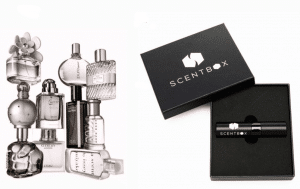 The Walmart Men’s Grooming Boxes are limited edition, and not a recurring subscription. The boxes are free; you just pay shipping! 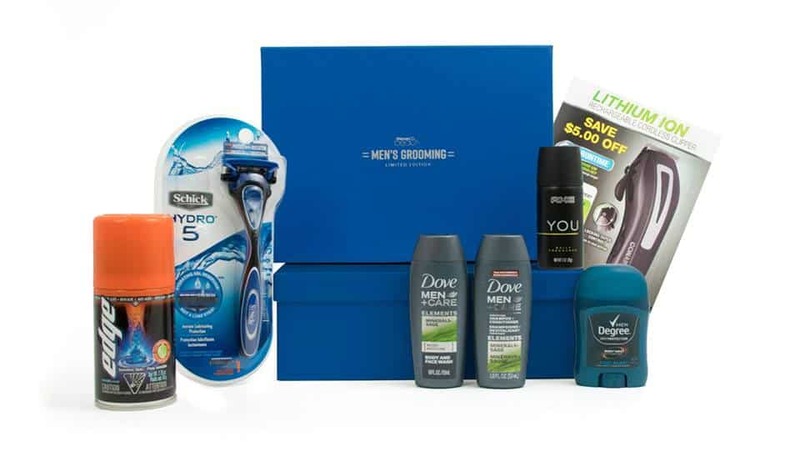 How would you rate Walmart Men’s Grooming Box ?